Welcome to Ohm Sports Academy! Ohm Sports Academy is the place to go for all your baseball and basketball needs. We offer a wide range of options and look forward to training with you! 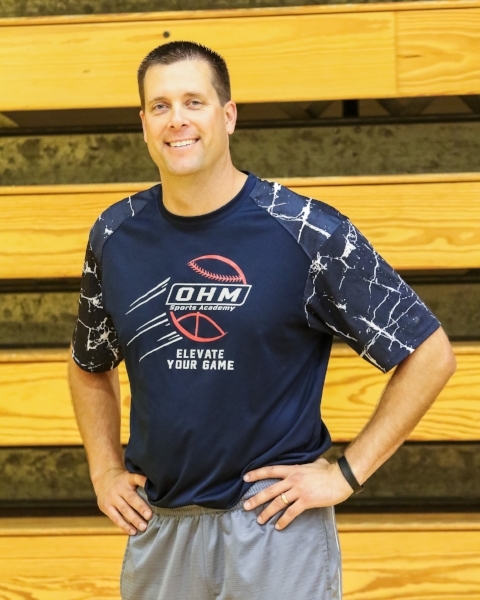 Ohm Sports Academy offers specialized instruction in both basketball and baseball to players of all ability levels. OSA is committed to improving players' skills and building their confidence through repetition in a high energy, positive, and productive environment. We believe focused practice and high quality instruction is the key to elevating your game. Our staff challenges players to develop strong character qualities and positive work ethic to help them become leaders on their sports teams.